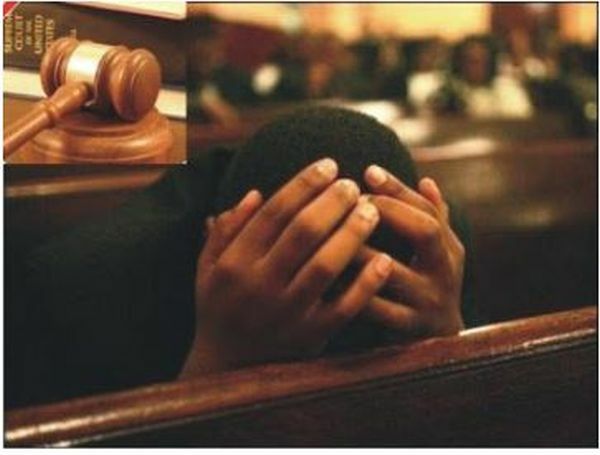 A Badagry Customary Court sitting at Topo Garage on Wednesday dissolved the 14-year marriage between Isiaka Akinola,41, and his 36-year-old wife, Anifat, on the ground of infidelity, NAN reports. Isiaka had filed for divorce on the grounds of adultery, maltreatment of their three children and threat to life. The court ’s President, Mr Shakirudeen Adekola, dissolved the union and awarded the custody of the children to the petitioner. “From the evidence adduced by both parties in court, it is very clear that this marriage had broken down irretrievably and both parties are better allowed to go their way. “The respondent shall have unfettered access to the children of the marriage and they are allowed to spend holidays and vacation with her. “The parties are hereby ordered to maintain absolute peace between themselves, their families and communities wherever and whenever they meet. “Isiaka shall pay to the respondent a sum of N50,000 for accommodation and a sum of N100,000 as separation allowance. “These payments as outlined above shall be remitted through the court. “Both parties are allowed to appeal against this judgement within 30 days from January 16. “Finally, violation of any of these orders shall be deemed contempt of court and shall be dealt with accordingly,’’ Adekola stated. Earlier, the petitioner, who resides at N11, Idowu Ajose Str., Ilepo Araromi, Badagry, had told the court that the respondent had not been according him respect. “I warned my wife against selling alcoholic drinks but she refused. When she started selling the drinks, Anifat started dating different men. “I reported my wife to her mother but she continued until I contracted “thunderbolt’’ (a local charm among the Yoruba placed on a promiscuous woman and said to be fatal) from her,” he said. The respondent, however, denied all the allegations. She, however, pleaded with the president of the court to save her marriage. “I do not want to leave my husband,’’ the respondent said.